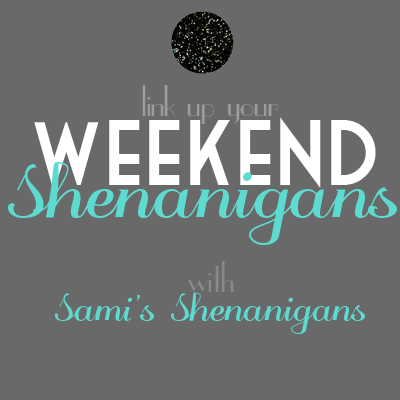 Showered in Sparkles: Weekend Update! 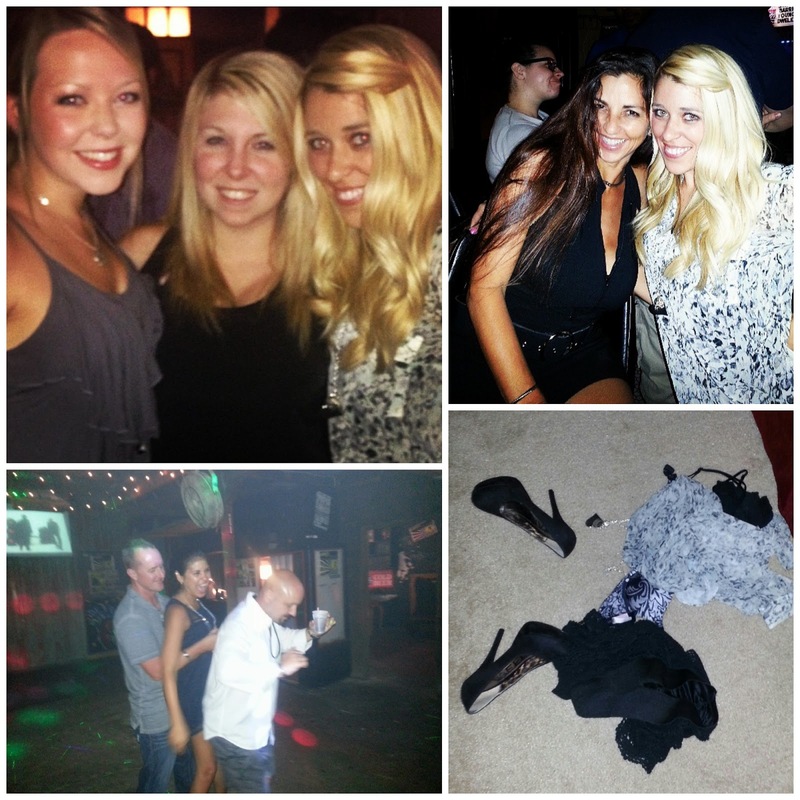 On this blah of a Monday, I'm stealing photos from the Instagram accounts of my lovely co-workers to document my weekend, as I was having entirely too much fun to capture these moments myself. My weekend updates typically include Thursday night, because let's face it, the majority of Friday is spent watching the clock & counting down until the real weekend. 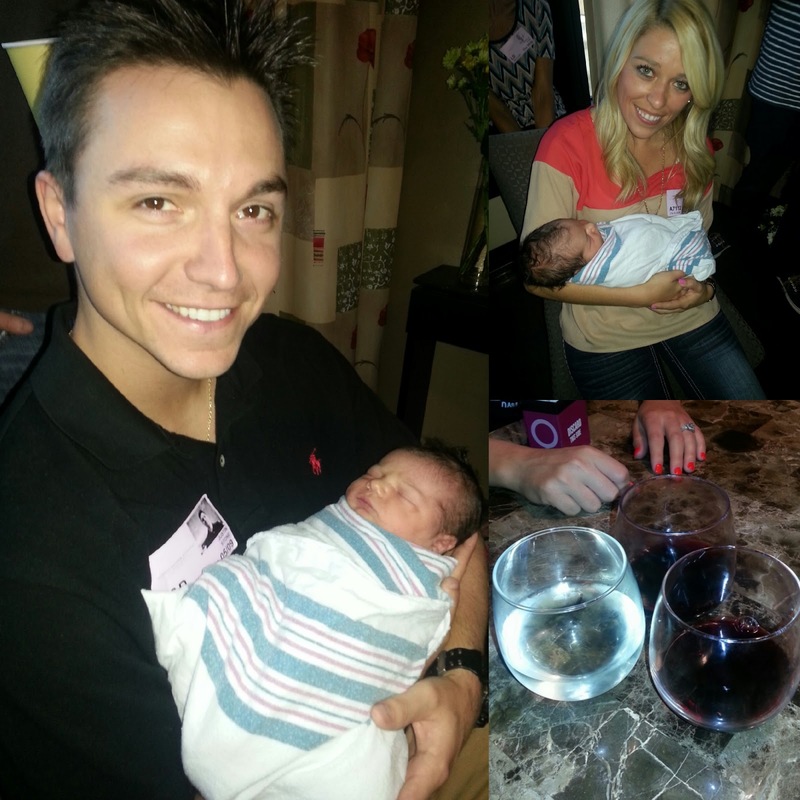 Justin became a first time uncle when his sister gave birth to a beautiful baby boy on Thursday. Asher had a full head of hair and came out weighing just under 9 lbs! After we left the hospital, we had a long overdue game night with our favorite 2 couples and a few too many glasses of wine. My Uncle celebrated his birthday on Friday so after a quick Happy Hour with some work ladies, I headed over to Latitudes to meet up with the fam bam. You just can't beat the outdoor atmosphere & 3-4-1's. Kate & I also got to met up with Whitney for a few drinks too! After running some errands Saturday, we christened a friends new abode by dancing, drinking & dominating games. 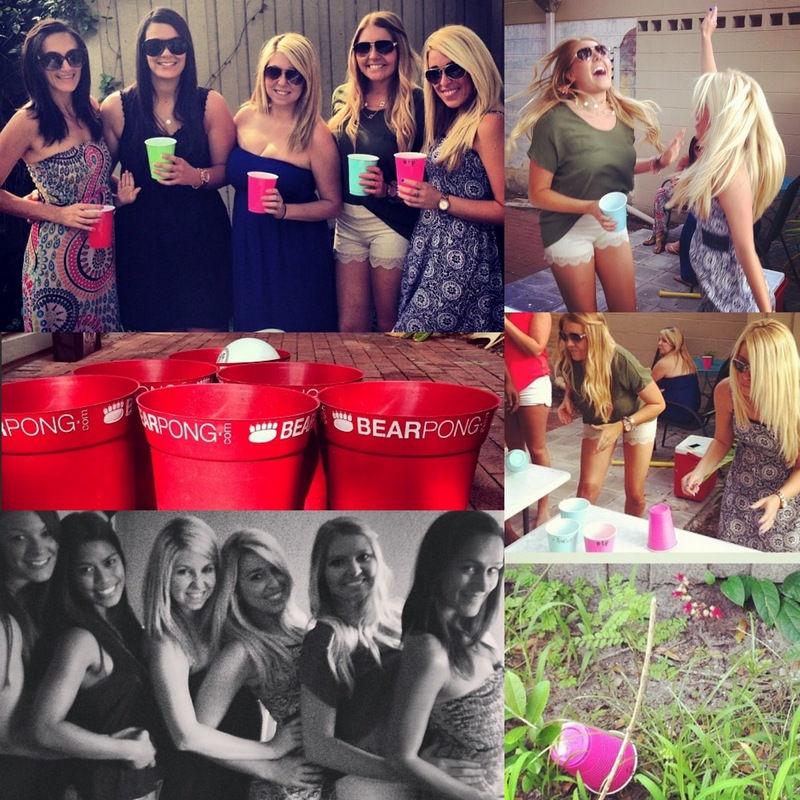 If it's possible to have too much fun, we had it. I finished up some Mother's day shopping on Sunday and spent some time with Justin's Mom because my Mom was in St. Augustine for the weekend. I settled in early and watched a Snapped marathon for the remainder of the night. It was beyond relaxing after a crazy weekend. 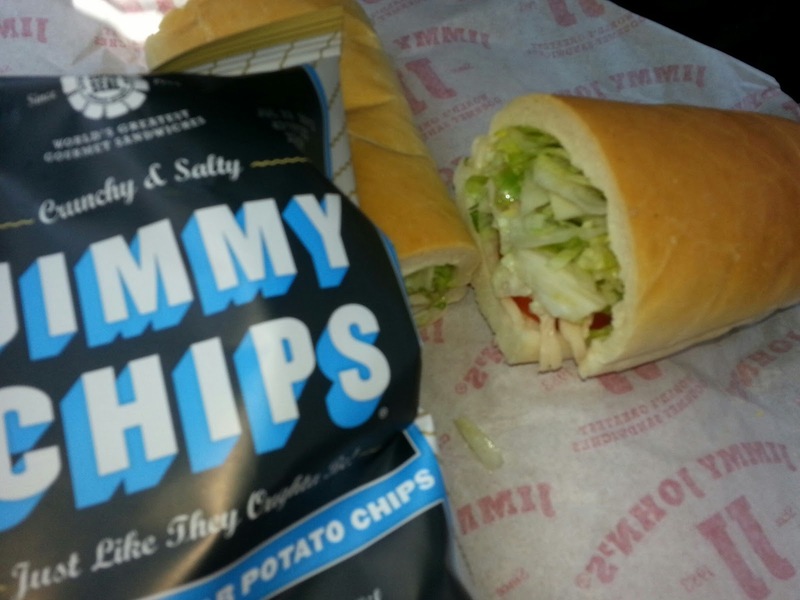 Another perk of this weekend is that I managed to sneak in TWO trips to Jimmy John's. If I did nothing else this weekend, I would have been satisfied with that alone. Girl looks like your weekend was amazing! I need to go up and hang out with you!!! Ahhh what an awesome weekend!! And Jimmy Johns, YUMMM!